Welcome to my new site and new life. After moving to the Netherlands in January, I've decided it's time to go back to work for real. 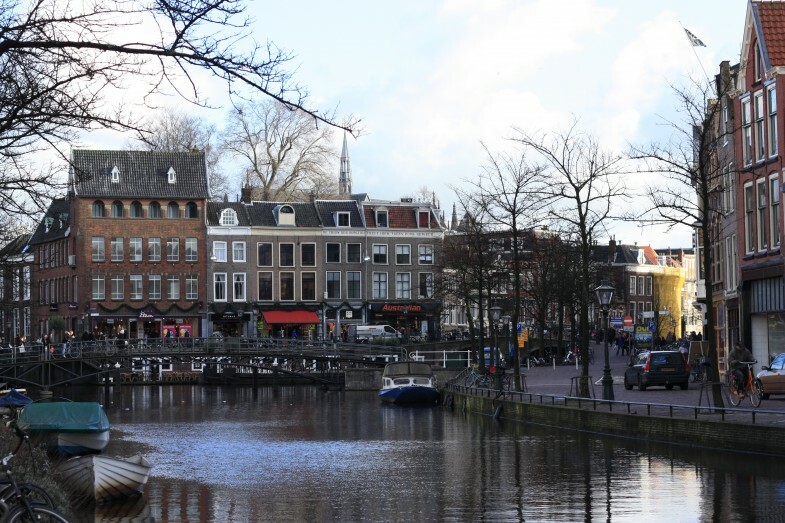 I'll be updating my website with my most recent work, but also throwing in some pics and tidbits about my new life in Leiden. Enjoy.